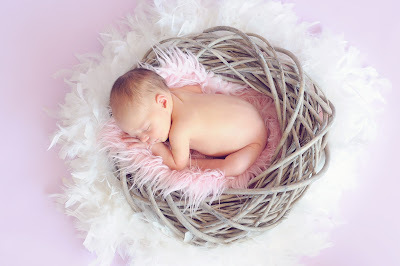 Taking care of baby is always our priority once we become parents. It can be daunting when wherever you look or whoever you speak to you are bombarded with good advice, and often it is good advice but when you can't decide on which of the hundreds of recommended products to use then make it easy and stick to the brands you know and can trust. 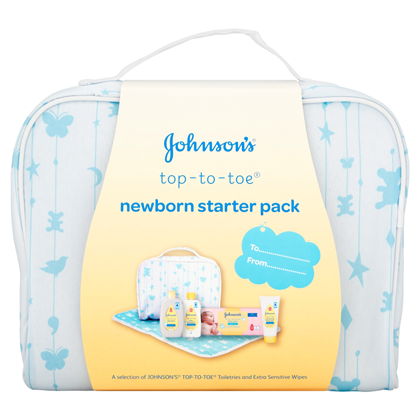 Johnson's baby products have been around for over 100 years and it is probably the most common and recognised baby brand on the market. In Johnson's you can trust to gently clean and moisturise baby from head to toe, and who doesn't love that instantly reconisable clean baby smell you get with Johnson's. If you are looking for a gift for a newborn then you cannot ho wrong with this fab gift set. Johnson's top to toe baby massage oil - specially developed for newborn skin , creating a light protective barrier on the skin. A pack of Johnson's extra sensitive baby wipes - as safe as pure water on baby's skin, Ideal for use all over have from top to toe. A baby changing mat, all in practical bag for on the go care of baby. When baby is taken care of out side we need to ensure that nothing we put inside is going to cause harm or illness to baby, so it is important we clean and sterilise anything that the baby may put into his/ her mouth. At a time when there are so many things to worry about getting right let these trusted brands take some worry out if bringing your new bundle of joy home.